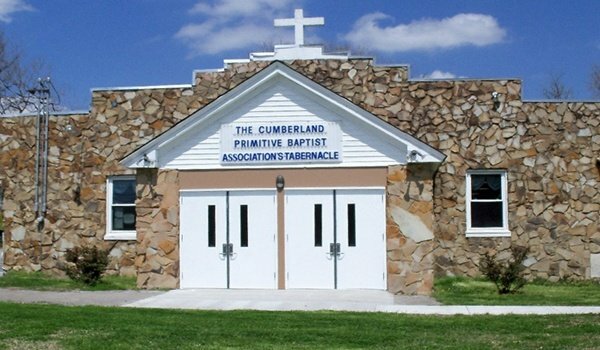 Cumberland Association of Primitive Baptist Churches in Nashville, TN actively supports its members in dealing with a variety of church development and education concerns in their respective communities. Dedicated to fulfilling our mission to serve our fellow brothers and sisters, we strive to encourage and support all member churches of our association. In this day and age when the temptations of the devil are rampant, it is our churches that can help keep our communities faithful to the Lord. At Cumberland Association of Primitive Baptist Churches, we are concerned with the spiritual growth of church members in their respective communities. 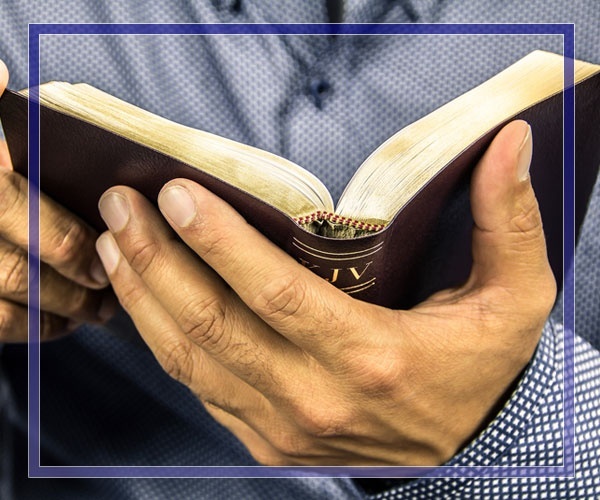 We strongly believe the scriptures of the Old and New Testaments are written in words given by the inspiration of the Holy Spirit, and this is our only rule, faith, and practice – Reference: Isaiah 8:20; II Peter 1:21; II Timothy 3:16-17; Romans 1:19-21. Learn more today! For comprehensive church development assistance, come to us at Cumberland Association of Primitive Baptist Churches! Schedule a consultation with us today, and learn how we can help your church thrive. We look forward to serving you.